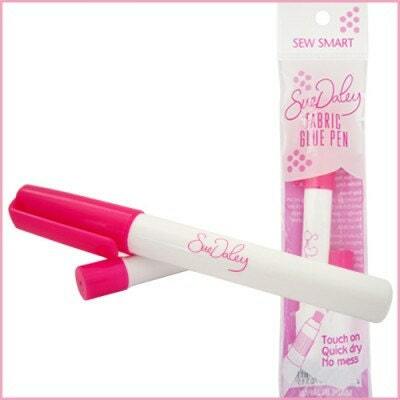 The Sue Daley Fabric Glue Pen by Sewline is a water soluble glue that dries clear. Save time basting your English Paper Pieces and use the glue pen instead of basting stitches. Fabric can be repositioned with no stick residue for easy, accurate applications. One refill included. supper strong - doesn't leak thru the fabric. Very happy with purchase & service - thank you! Will shop here again! 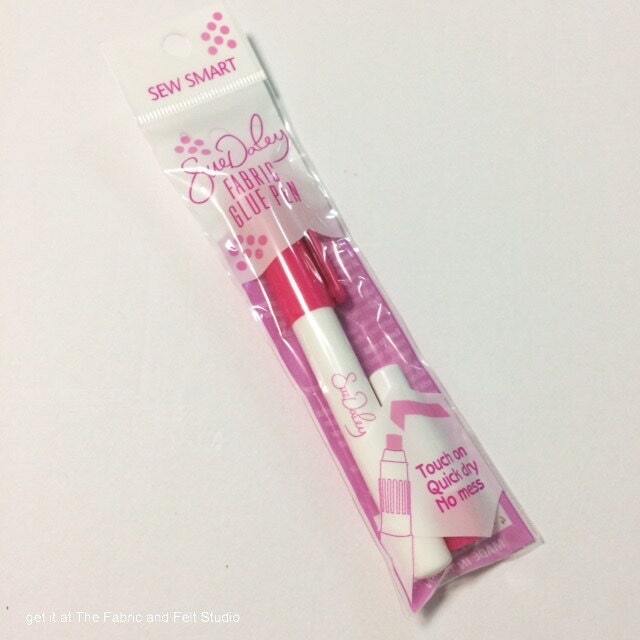 Pen works great but if you have a large project you have to keep buying refills. Not convenient. Very cost ineffective.